There are a number of challenges franchisors encounter, especially when it comes to local marketing efforts. The digital marketing disconnect between franchisees and franchisors can be subtle, or an issue larger than the franchise itself. Not managing franchisees local listings. Not engaging with customers that do seek support or leave reviews. Not creating unique, location specific content. For both parties to grow and profit, a collaborative compromise must be struck. Franchisees should implement the digital marketing strategies that work for them locally. However, an oversight by franchisors needs to exist to ensure branding and marketing messages are in unison. Here are four digital marketing challenges franchisors and franchisees face, and how to overcome them. One of the biggest challenges for franchisors is not having an integrated digital marketing strategy. If a clear marketing strategy passed down from the franchisor is absent, fractured consumer targeting will result. This doesn’t mean that franchisees and franchisors can’t collaborate. 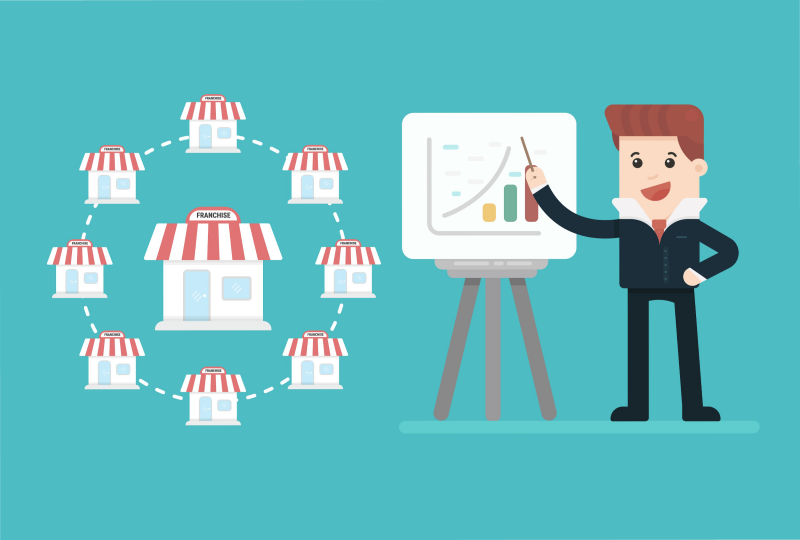 Franchisors need to provide a core marketing strategy franchisees can follow and draw upon. These strategies can include . . . Working documents of brand assets such as company vision and goals, social media, email direct marketing, and web page information for franchisees to access. Monthly calendars that highlight up and coming marketing promotions, deals, and new products or services. A franchise wide platform that has integrated and easily accessible tools and assets like the ones listed above. Franchisees are all vying for their slice of business in the local market. This can lead to overlapping marketing efforts and PPC cannibalism. This competition can be bad for franchisors, and it is essential to quickly surpass this digital marketing challenge. By developing a clear PPC strategy for franchisees, you can easily get everyone working together. Set guidelines for franchisees that keep franchise logic and goals at the forefront of PPC campaigns. 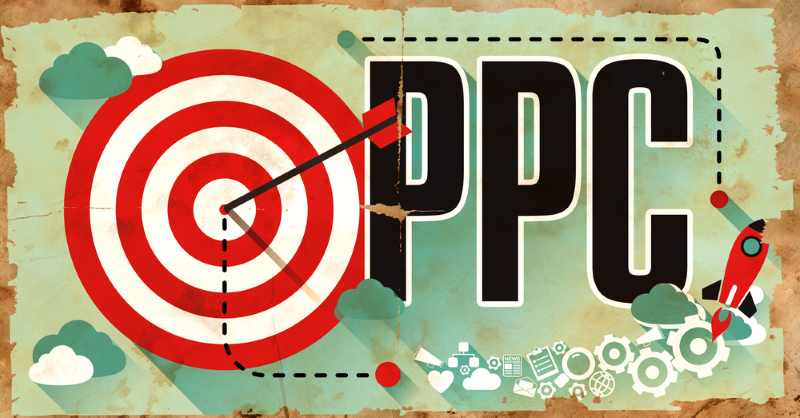 Franchisee PPC tips include . . . Examine geo-targeting for each franchisee to keep overlap and PPC cannibalism to a minimum. Suggest franchisees that overlap in territory work together to create a PPC campaign that benefits both. Analyze the keywords specific to each franchisee to divvy up which ones to bid on, and which keywords to avoid. Digital marketing strategies hinge on unique and compelling content, and for franchisors and franchisees, this can be a big challenge. The marketing message passed down from franchise HQ may be hard to rework and this could lead to duplicate content and in some cases, Google penalties. “You need guest posting, and you need content for the website or websites, and so your franchises need to know your expectations,” explained Amanda Disilvestro of Content Marketing Institute. To maximize content marketing efforts across all franchise locations, marketing material with location specific guidelines should be in place. These guidelines can provide the core message franchisees need to create unique content. Franchise content marketing tactics are . . . Create a content marketing document for franchisees to follow, and make this document easily accessible. Ensure franchisees are developing location based content to ensure it is unique to their target audience. Encourage your franchisees to hire content writers and digital marketing agencies for their unique webpages. Reaching your local email subscribers can be much different than a national or global campaign. A lot of emails will go unopened if franchisors and franchisees fail to maximize email marketing at the local level. 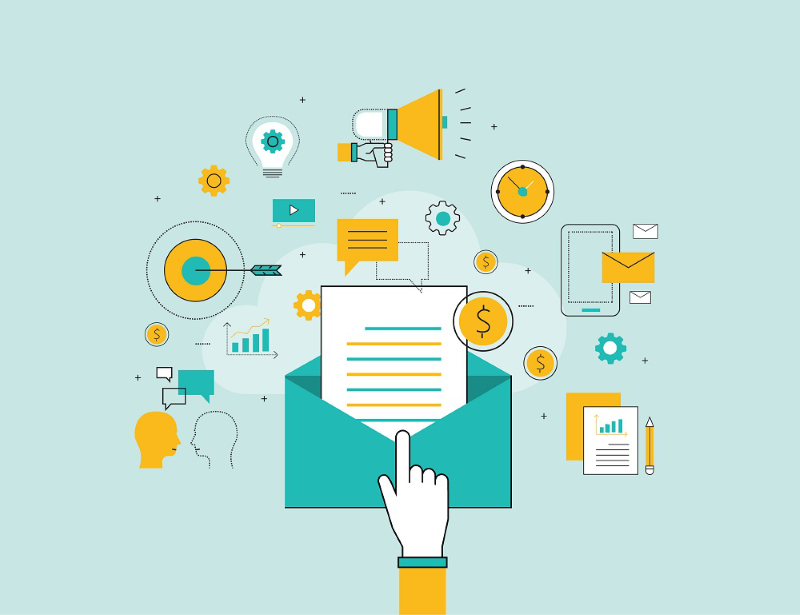 Did you know that only 22 percent of sales related emails are opened? This is mainly due to the non-personalized nature of email direct marketing. To overcome this challenge franchisees need to target the local marketplace in a meaningful way. Franchises need to integrate a centralized system into the email marketing mix, targeting customers based on previous comments, requests, or purchases. This centralized system can be implemented at the local level seamlessly. Franchisor and franchisee email marketing strategies include . . .
Make your email marketing messages useful to your customers. Ensure you’re reaching your target audience on a local level by personalizing them to franchisee location. Take advantage of key demographics such as age, income, language, region, and gender.The success of a franchise is all about synergy with each branch as strong and fruitful as the core. Don’t let the above challenges franchisors face impede local growth and success. By utilizing a few easy digital marketing strategies, you can ensure all franchisor and franchisee marketing efforts are optimized for success. Rightly pointed out the challenges for the franchisers. Nick, Thank you for writing this post just for me. : ) I work for a property management franchise and oversee digital marketing for over 200 franchisees. We are doing some of these things but are nowhere near where I would like it to be. One of the biggest challenges is getting franchisees to create their own content to target their local audience. Many just don’t understand the value of it. Nice post thanks. I feel having a robust CRM like Hubspot for inbound marketing can underpin any strategy. This is great! We have just started a niche luxury handbag in Dubai and this information will be great for growing our business! Does email Marketing really work for e-commerce in a world where we are saturated by it? Won’t it play against us and devalue our brand? Is there any app or service that allows you to monitor your franchisees campaigns? What centralized system do you recommend to integrate?